For a limited time only, receive up to $800 Mail In Factory Rebate! 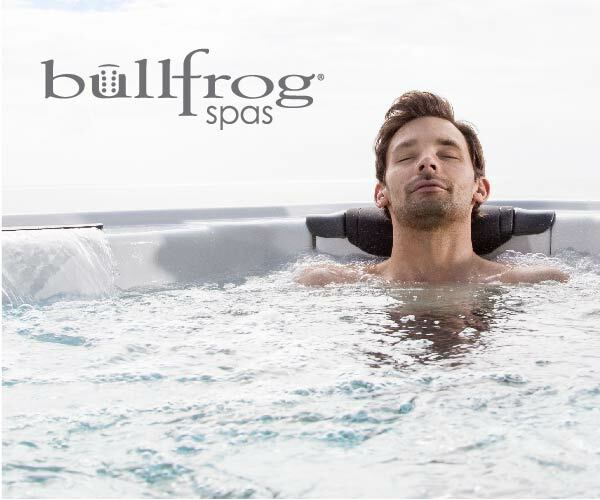 Expand your indoor or outdoor living space, and spring into a new Bullfrog Spa with our great savings and offers. 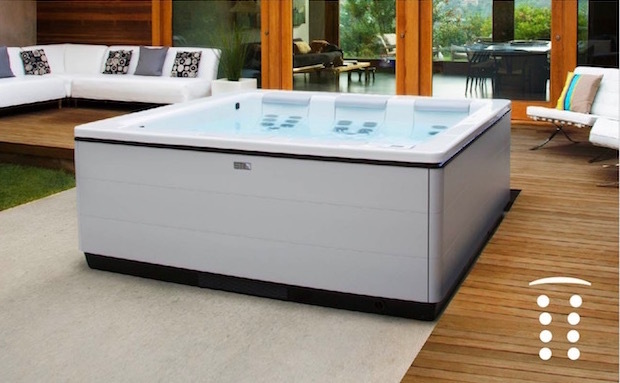 Looking for a great price on a new hot tub? 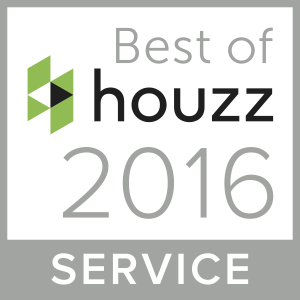 Check out the Nordic Hot Tub quality! 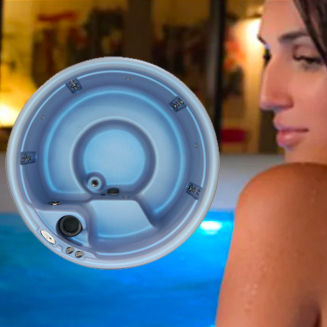 Real hot tubs made in the USA at unbelievable prices! 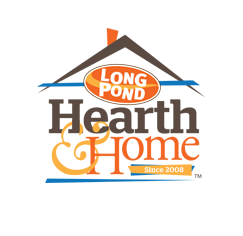 We have them at Long Pond Hearth and Home. Stop in and see us! 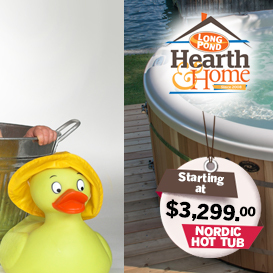 It’s the season of love and we’re helping set the stage with your very own personalized hot tub from LPH&H. 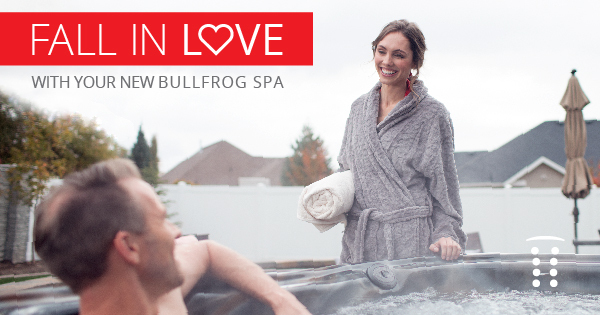 With clearance pricing and this incredible financing offer, you’re sure to fall in love with your Bullfrog Spa and the connection you’ll experience with every soak. 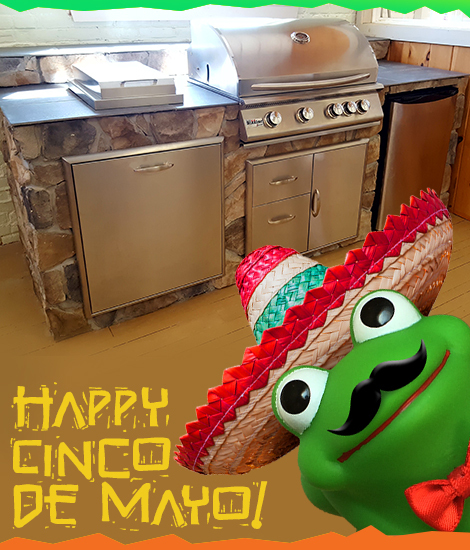 Make Every Day a Cinco de Mayo Celebration! Let’s Grill!